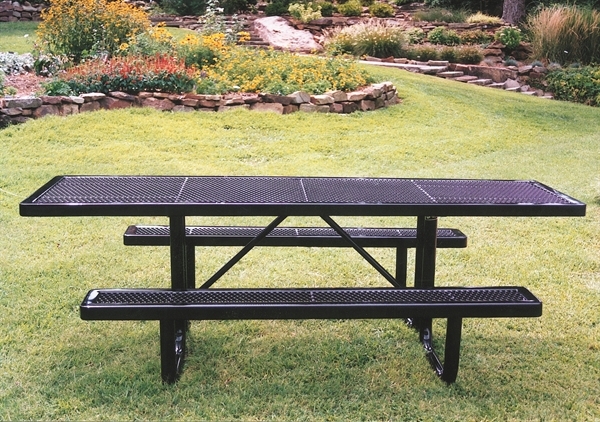 This Wheelchair accessible Regal style plastic coated 8 foot picnic table qualifies for ADA compliance leaving ample room at both ends for wheelchair access. 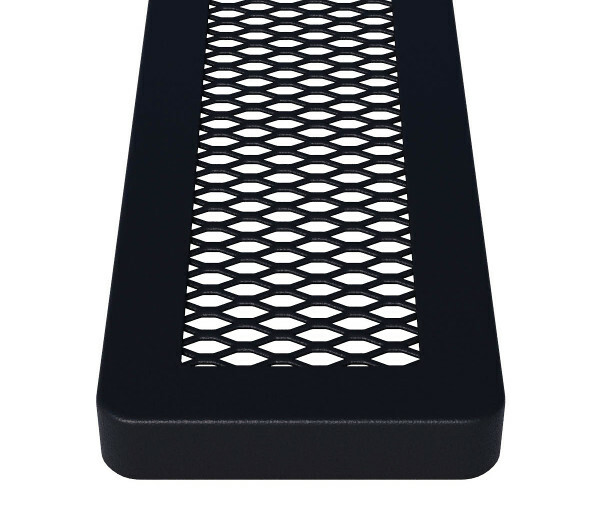 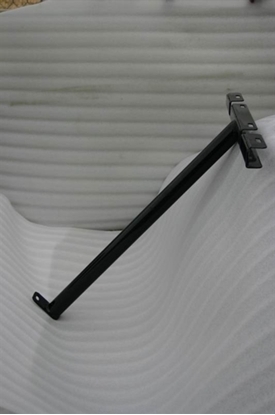 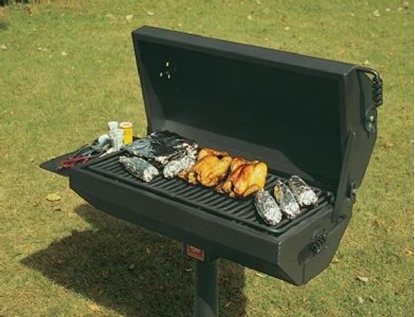 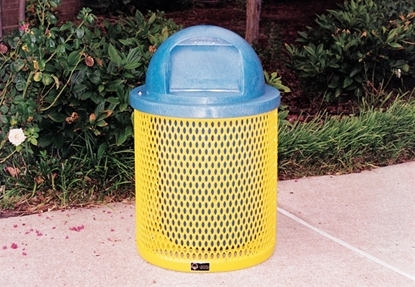 The top and two attached 6 foot centered seats are plastic coated 3/4 inch expanded metal with two 2 3/8 inch galvanized steel powder coated legs. Our ADA rectangular picnic tables are the perfect table for group gatherings as they can accommodate everyone.